For this I don't mean the weight of my backpack but my troubles and worries that I have brought along in the journey. It weigh me down more than any physical weight I had on my backpack. 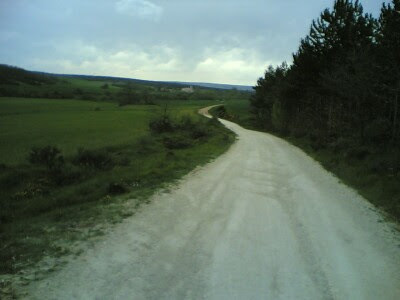 At the end my journey that weight has but all disappeared, spread across the camino.